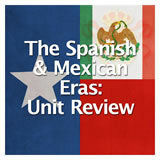 Students learn about the goal and structure of Spanish missions and presidios. 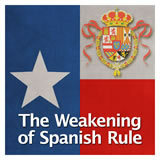 Next they explain the role of the missions and presidios in the Texas land conflict between Spain and France. Then they examine the reasons for the decline of these institutions. 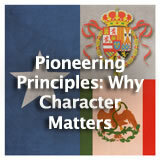 In this experience, students learn about the goal and structure of Spanish missions and presidios. 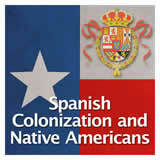 Next they explain the role of the missions and presidios in the Texas land conflict between Spain and France. Then they examine the reasons for the decline of these institutions. 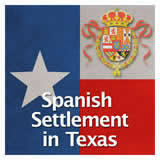 Note that in the experience Spanish Settlement in Texas, students will focus on the historical development of missions. 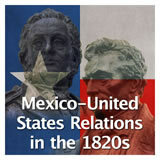 Identify the importance the mission-presidio system had on the conflicting territorial claims between France and Spain. 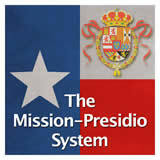 Identify reasons for the decline of the mission-presidio system. 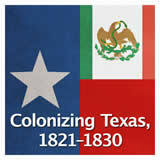 Among the physical remains from the Spanish colonization period in Texas are numerous missions, which were established by religious groups, and presidios—forts used to protect the missions. 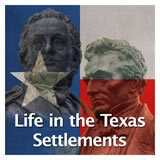 In this experience you will learn about the role of these two institutions within the colony. Search the Web for an image of a typical fort and upload it to the canvas below. 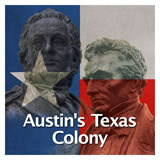 Look through the images posted by your classmates. What do they have in common? What conclusions can you make about what makes a “good” fort? 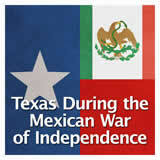 Forts are generally enclosed compounds with high walls to protect the inhabitants. A fort may house civilians or soldiers.